Advice > Use Colour to Improve the Look and Feel of Your Home! Colour, colour, colour. With hundreds of paint colours and shades available it is understandable why people give up altogether, or end up choosing a colour that is unflattering and diminishes the spaces' value. But, when you get the right colour for the right room; a mood, feeling and look can be instantly transformed; rooms can be made to look bigger, more relaxing and more energetic. Statistics even show that the colours used and how a room is presented can increase the overall value of your home. There has also been many studies on how colour can play a powerful roll in how you and the people around you feel. There are so many reasons why you should aim to choose the right colours to complement your space. Here are a few tips on how to improve the look and feel of your home with colour! 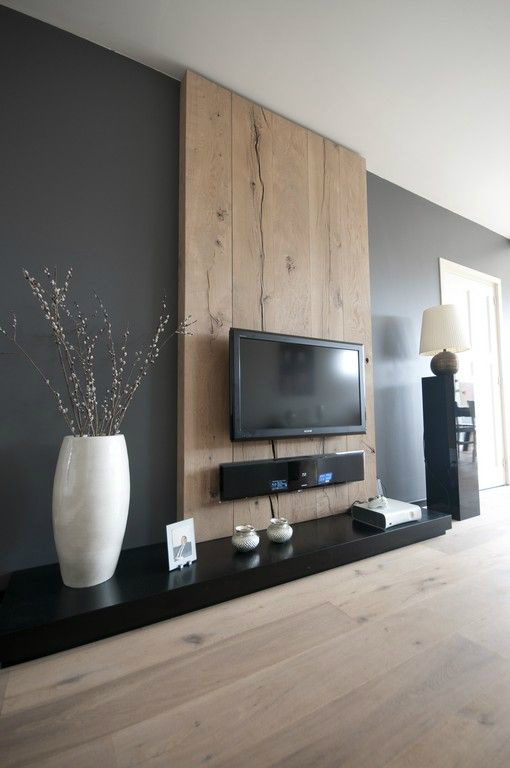 These types of rooms can seem small, cold and dull with dark or sharp colours. Small bedrooms, bathrooms, studies, hallways and entrance areas are often hot spots where there can be less natural lighting. A warm, neutral tone or an off-white may be the answer to opening up the space and giving the illusion of the room not only looking bigger but feeling lighter and more spacious. You have all this space and lots of area to work with, what should you do? A feature wall! Get creative with this one; you can go soft, strong, blue, black, orange or pink. Think about what mood and feel you want to create in the room. Because you are working with a larger space, a strong colour won’t affect the illusion of size in the room as it would in a small room. In an open space a feature wall will also help draw attention and add vibrancy to that part of the room, rather than being left with a dull, empty space. When it comes to rooms with natural light, your colour selection really opens up. We can go a few ways; classic whites, greys or all over colour! Whites can make well-lit rooms look sophisticated, modern and sharp. On the flipside you could also use a strong bold colour to make a statement. Both work well! Whites and greys give the space a fresh, clean look and feel. It can make any out-dated home feel brand new again. 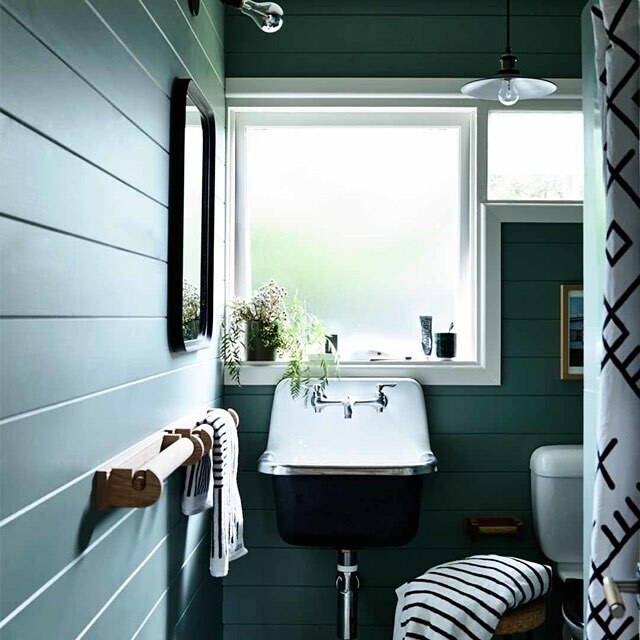 A bold colour is also great in a small space such as a bathroom. 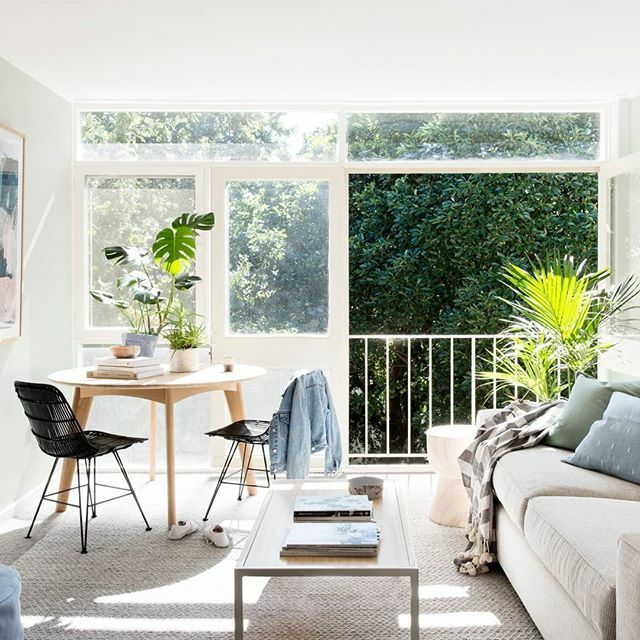 In this case, colour doesn’t make a room feel small because of the natural light in the space; it can make the colour look lighter than what it actually is and doesn’t make the space feel small. Lastly, if a new season means a new colour to you, then let loose and mix and match. Use décor, accessories and linen to complement the wall colour and space, then you have the window of opportunity to lighten and darken the room depending on the mood you want to evoke. 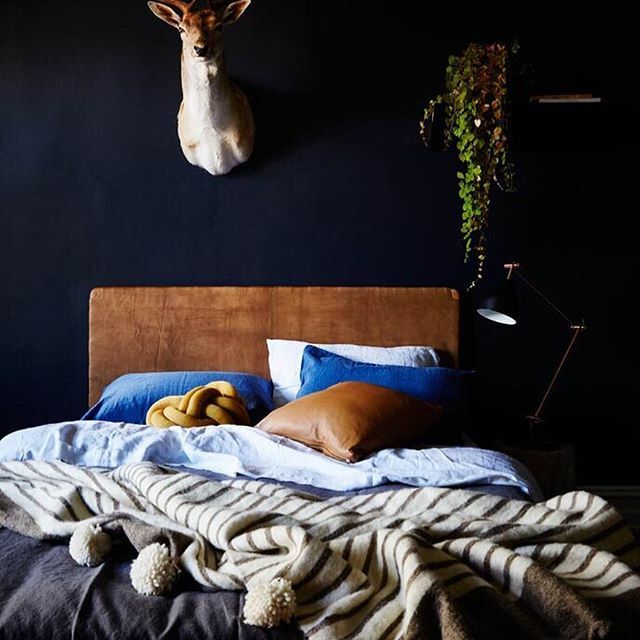 To get the best results, try to incorporate the colour of the wall in your linen or furniture and add splashes of bright or dark complementary colours. For a more striking look you could also mix contrasting soft and dark colours. Need more inspiration? Drop into your nearest PaintRight store for great advice and a full colour consultation.